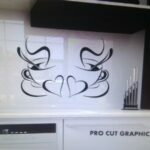 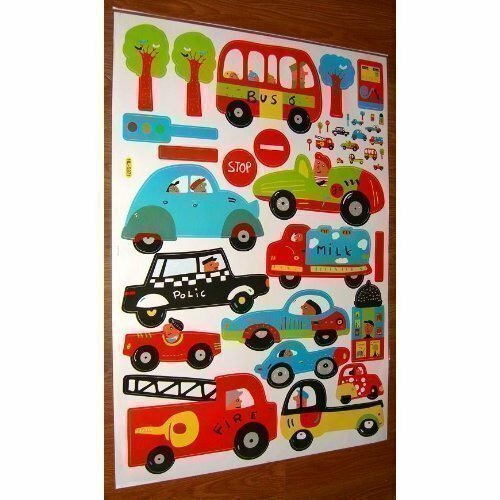 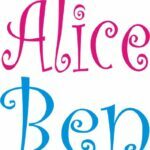 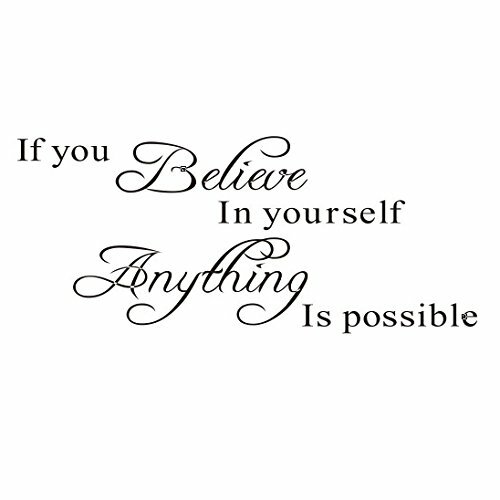 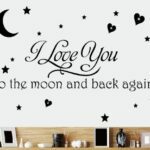 Kids Wall Stickers and Murals. 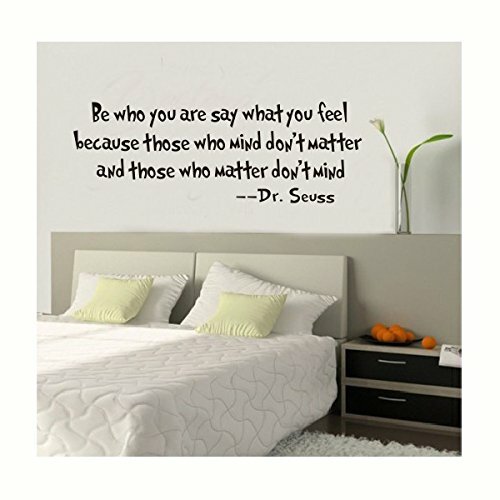 Decorating your child’s bedroom can be simple with a few well -chosen products. 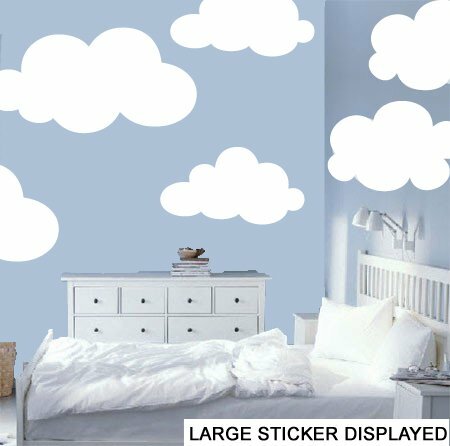 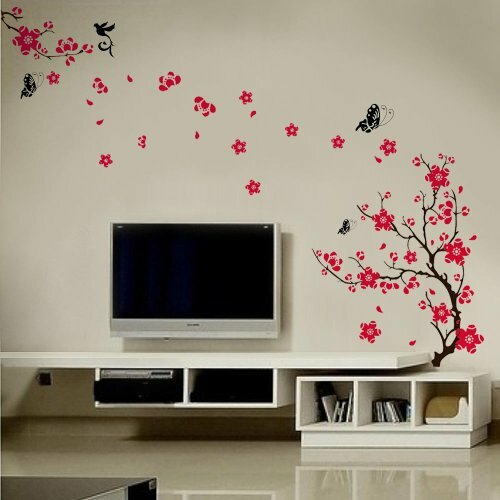 Stickers are a great idea, allowing you to tailor the design to suit the size of the room. 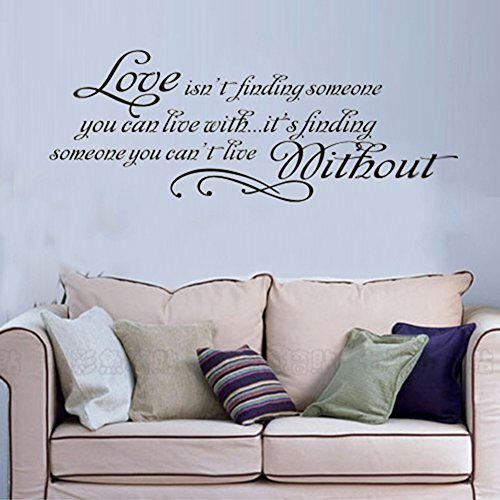 15.7″ X 33.5″ Love Quotes Wall Sticker Love Isn’t Finding Someone You Can Live With, It’s Finding Someone You Can’t Live Without Wall Saying Sticky Removable Wall Art Decor DIY Vinyl Wall Decal.